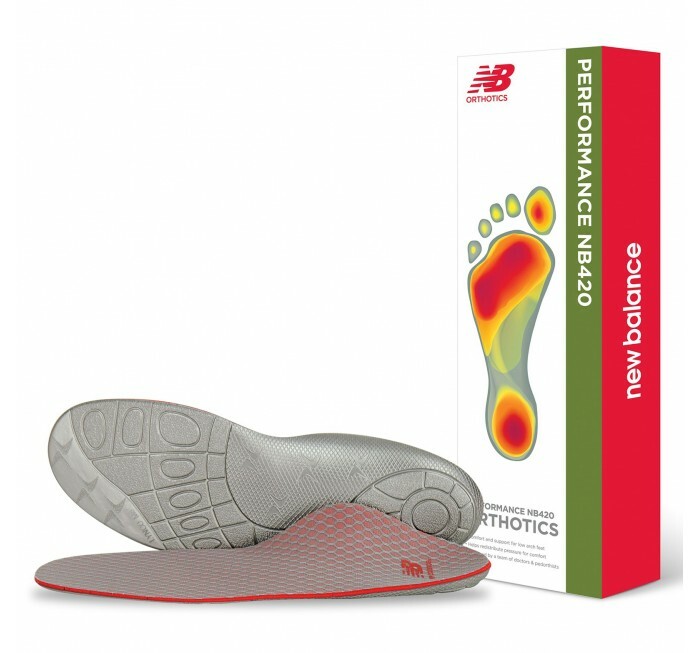 The New Balance orthotic NB 420 insole is tri-density with a molded Pedic™ core to support the arch and provide maximum comfort. 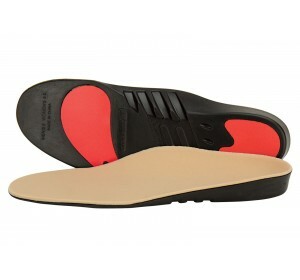 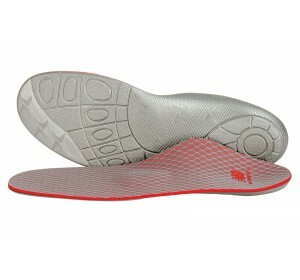 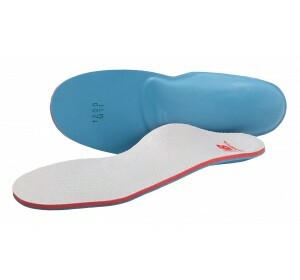 Recommended by doctors and pedorthists world wide, the New Balance orthotic NB 420 insole is tri-density with a molded Pedic™ core to support the arch and provide maximum comfort. The NB 420 has a posted rearfoot to control pronation and recommended for flat and low arch feet; a neutral forefoot for those not suffering from ball-of-foot discomfort. Top cover features X-Static®, a fiber made with pure silver for an improved antimicrobial, anti-odor and thermodynamic natural performance.